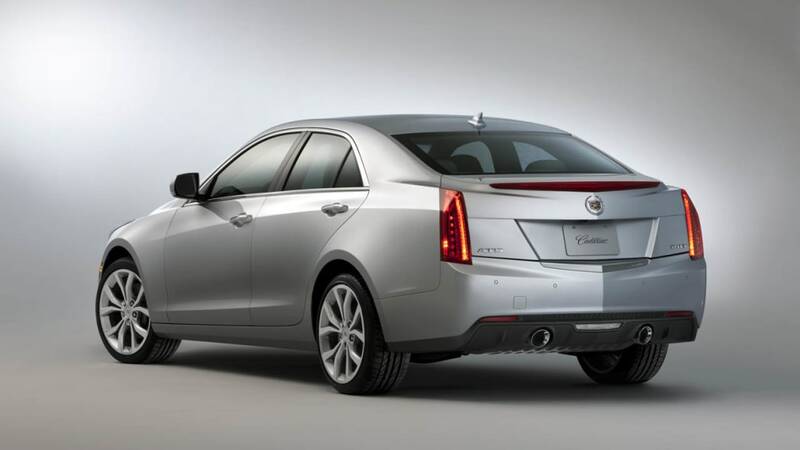 Cadillac ATS-V, Coupe talks resurface, new convertible model in the works? 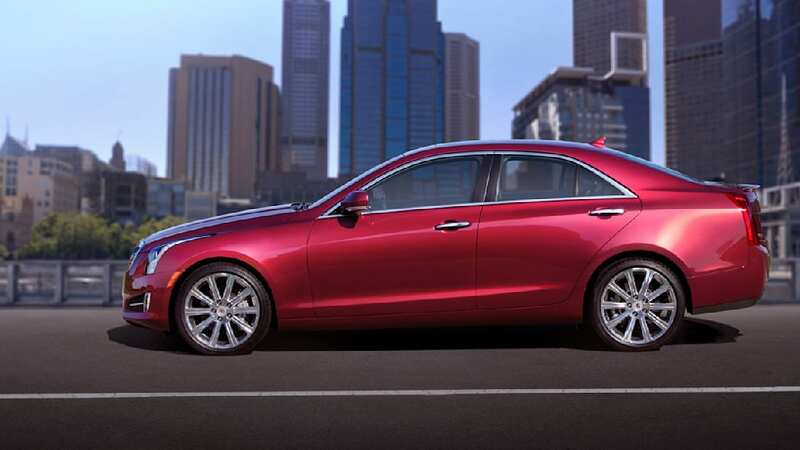 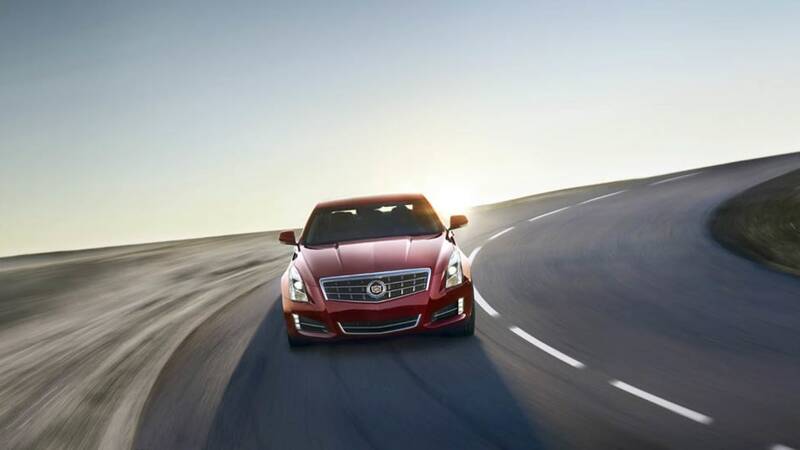 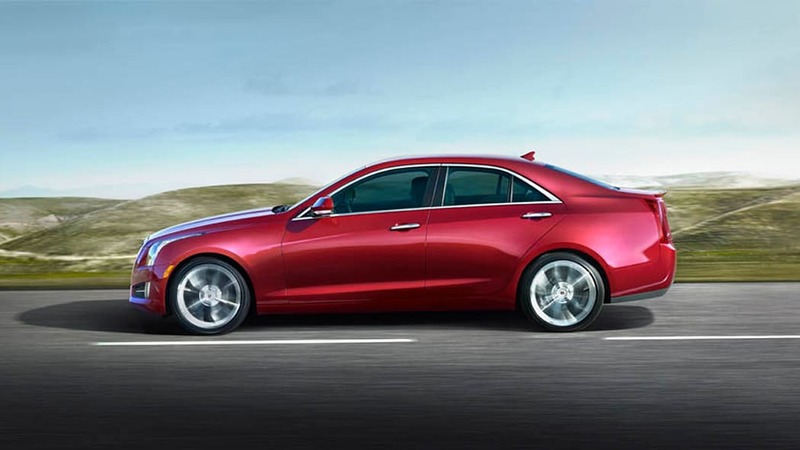 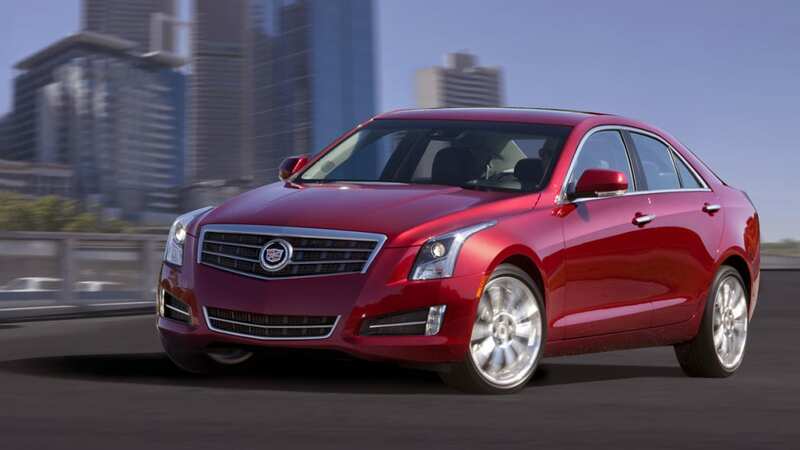 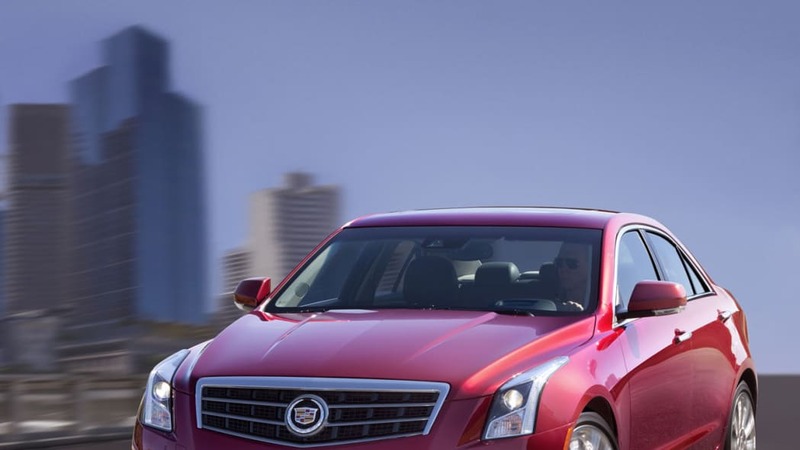 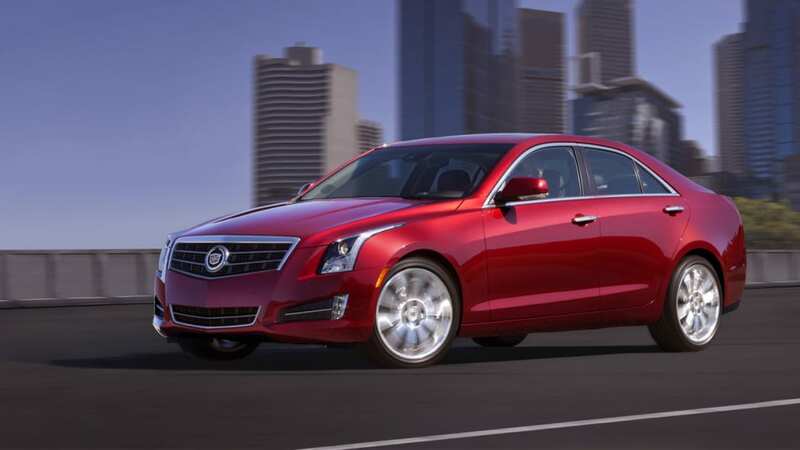 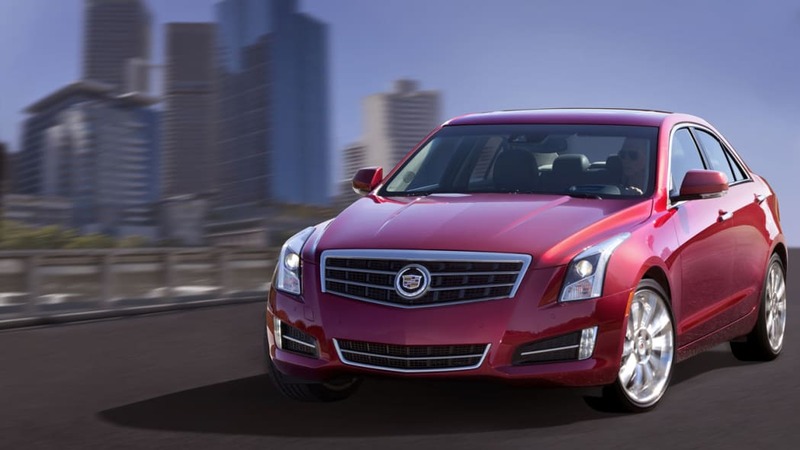 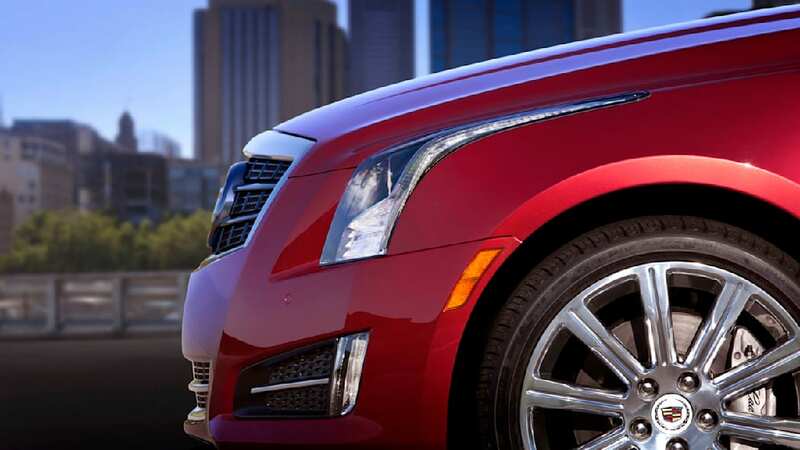 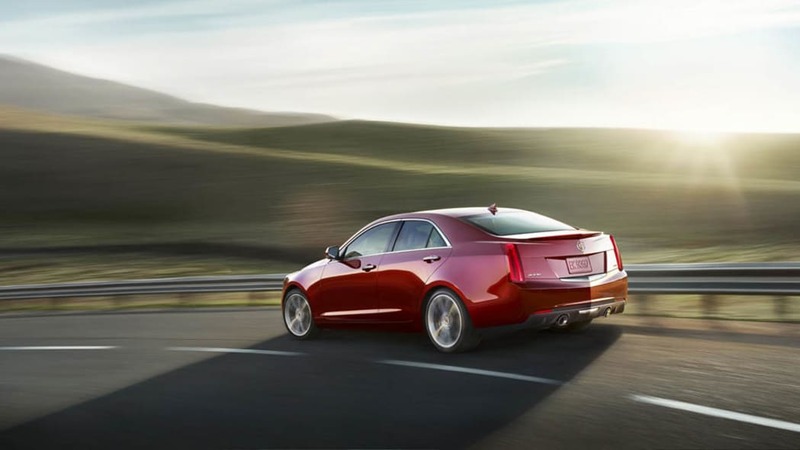 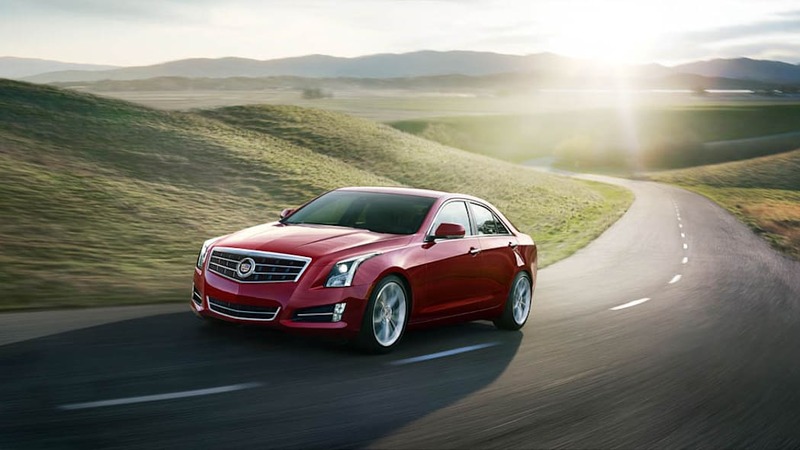 The 2013 Cadillac ATS compact luxury sedan is a new expression of Cadillac's Art & Science philosophy, built on a foundation of quick, nimble fun-to-drive dynamics and mass efficiency. 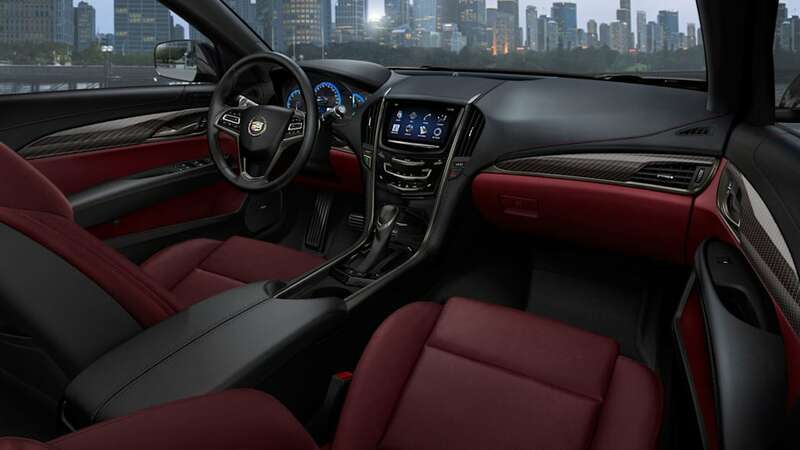 Developed on an all-new, lightweight vehicle architecture, the ATS expands Cadillac's portfolio into a crucial global segment and creates an entry into the Cadillac brand for a new group of luxury consumers. 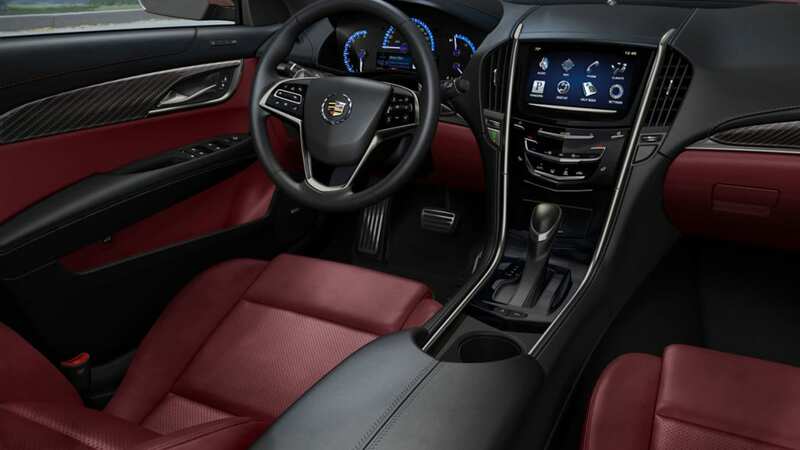 The 2013 Cadillac ATS compact luxury sedan features a driver-focused interior with thoughtfully crafted materials and the intuitively integrated CUE technology, a comprehensive in-vehicle experience that merges intuitive design with auto industry-first controls and commands for information and entertainment data. 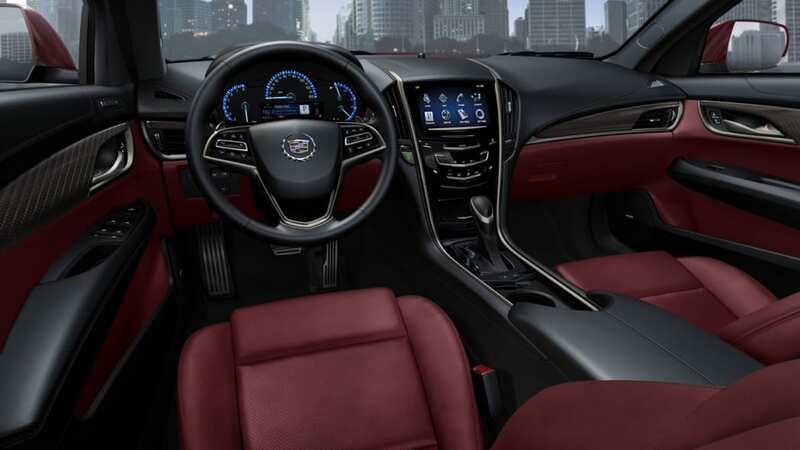 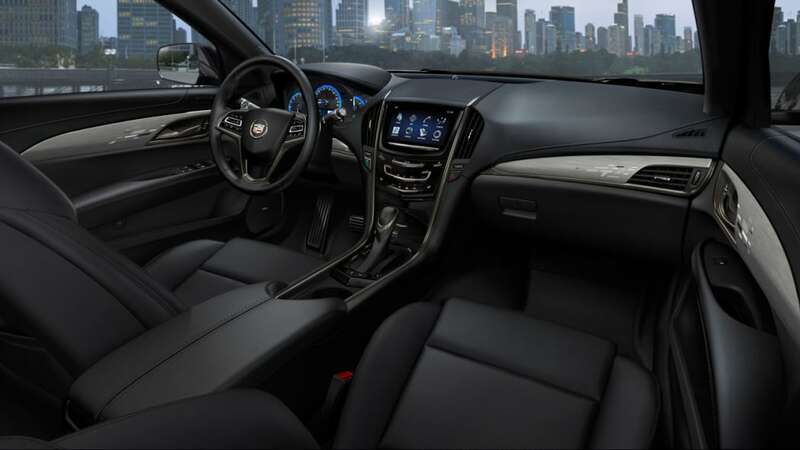 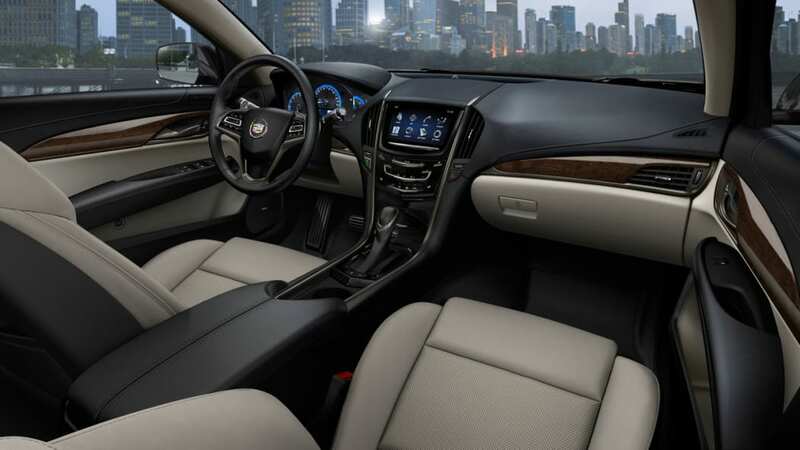 There are also seven interior color and trim combinations, complementing the dynamic exterior design elements and supporting the ATS' fun-to-drive attitude. 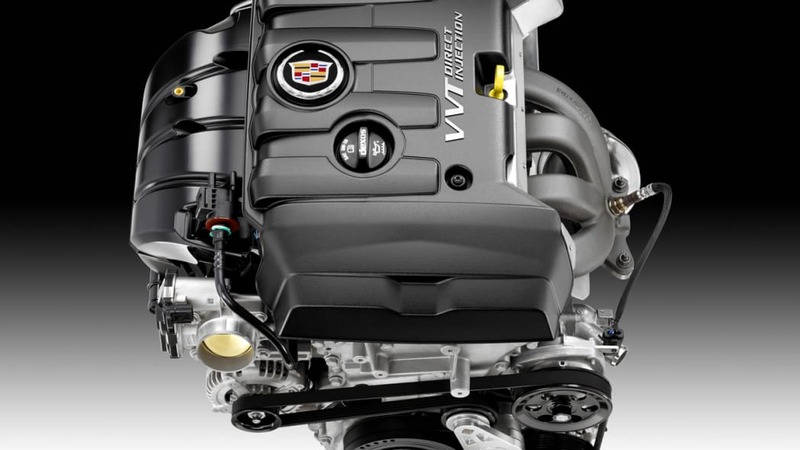 2013 2.5L I-4 with Direct Injection and Variable Valve Timing for Cadillac ATS. 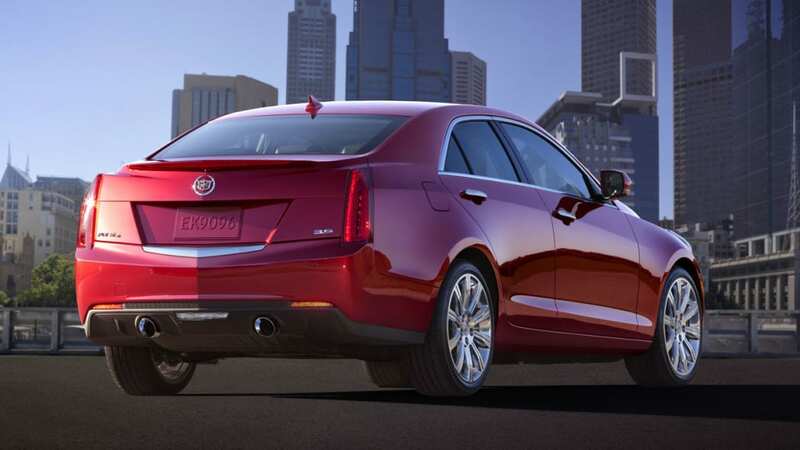 Don't be surprised. 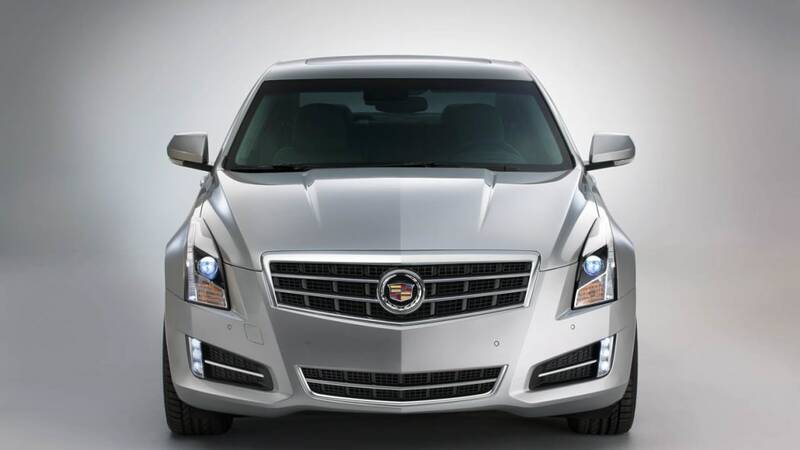 This isn't the first time we've heard talk of Cadillac looking to expand its ATS lineup beyond the new-for-2013 sedan. 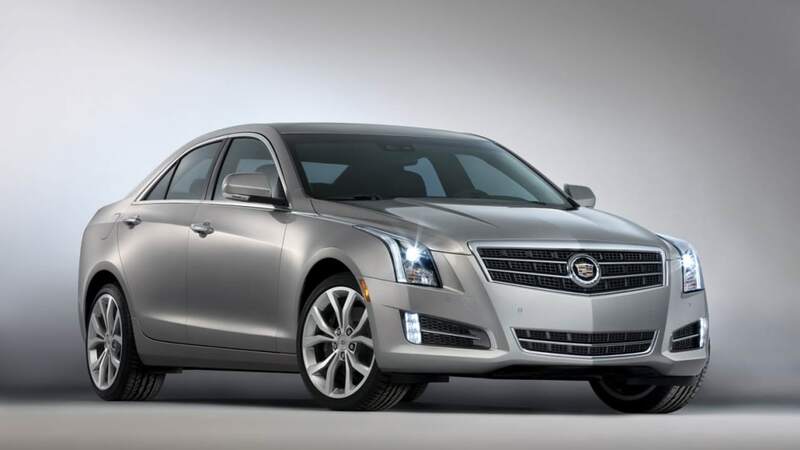 Earlier this year, we reported that the automaker may be looking to move its CTS Coupe and Sport Wagon models down to the ATS line, and before that, our intrepid spy photographers had caught what appears to be a high-power ATS-V out testing. 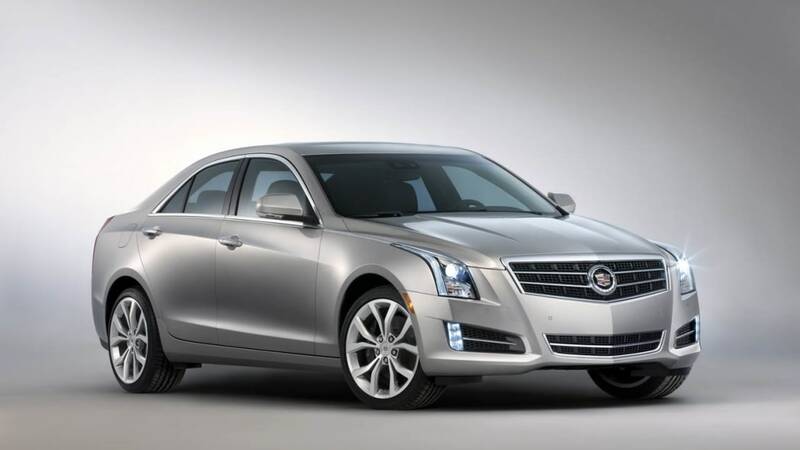 TheDetroitBureau.com points out that the biggest challenge Cadillac faces in coming up with an ATS coupe is how to create something that doesn't just resemble a smaller version of the larger CTS two-door. 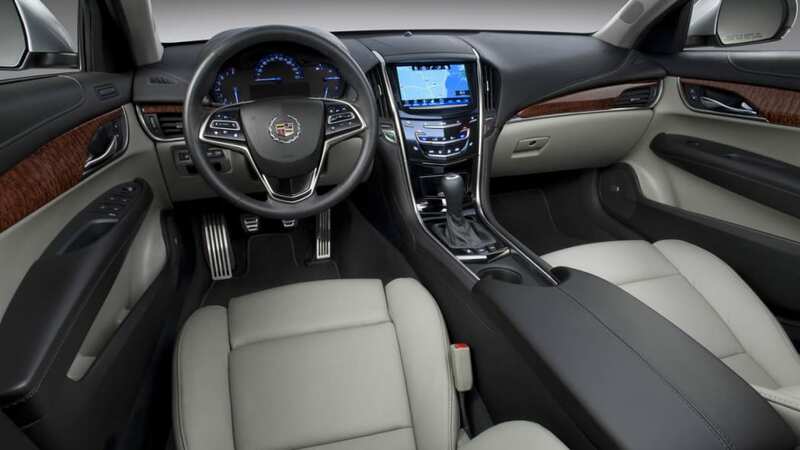 Of course, the larger model could just be ditched altogether in favor of a rakish new ATS variant, and while Cadillac (as usual) cannot confirm future product plans, spokespeople within the automaker were a bit ruffled when rumors of the ATS coupe's demise were greatly exaggerated. 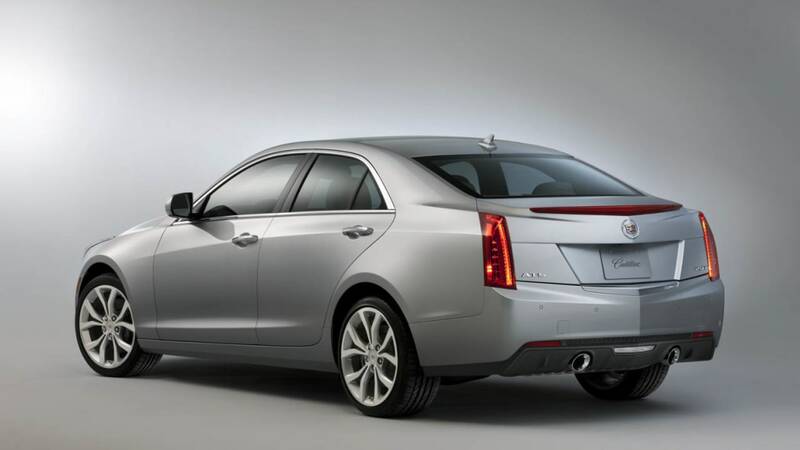 An ATS-V is indeed more likely to show up first, though at this point, there's still apparently some back-and-forth about whether or not to throw a big V8 or turbocharged V6 under the hood. 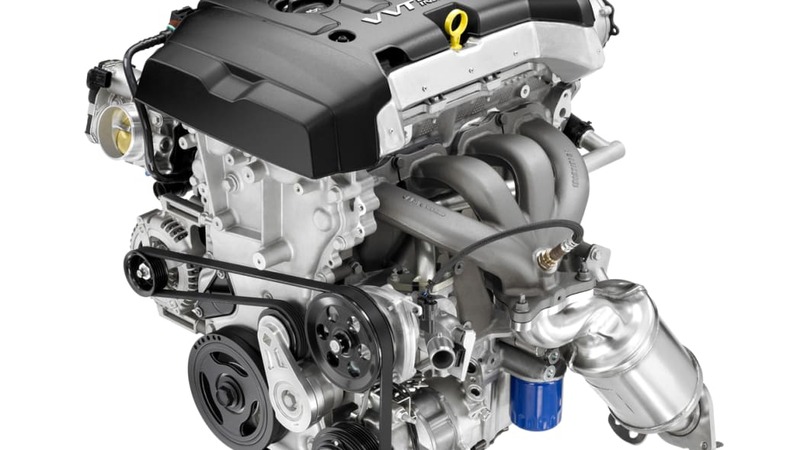 We've heard rumors of everything from a 380-horsepower twin-turbocharged 3.0-liter V6 to a 470-horsepower 6.2-liter V8, so at this point, your guess is as good as ours. 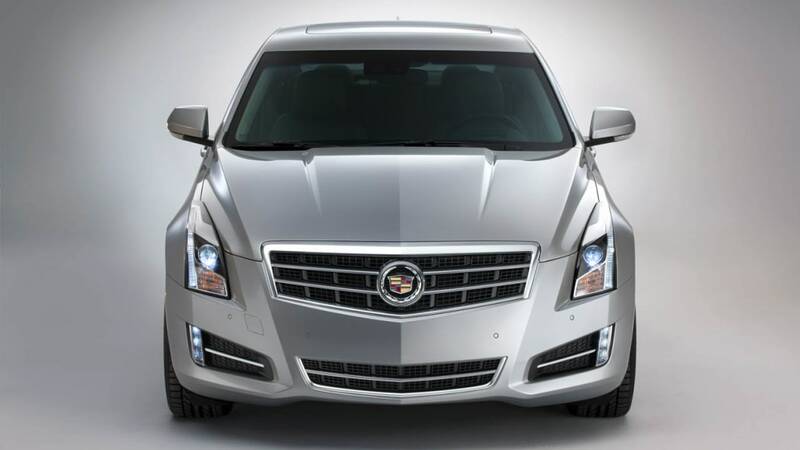 Finally, TheDetroitBureau.com reports that future ATS models aren't the only thing spinning through the Cadillac rumormill right now. Apparently, several sources within the automaker have discussed the possibility of adding a convertible to the lineup – something that has been absent since the XLR was killed off a few years ago. 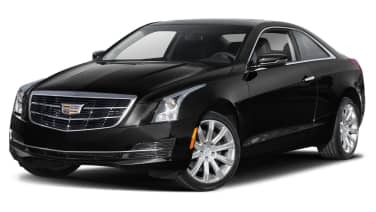 Something giant and grandiose like the Ciel concept is certainly an option, but who knows, maybe there's a droptop ATS variant in the works, too.